Maybe you’re the athletic type who hits the gym or the jogging path every day. Perhaps you have no idea where your sneakers are and your yoga pants are strictly for lounging. 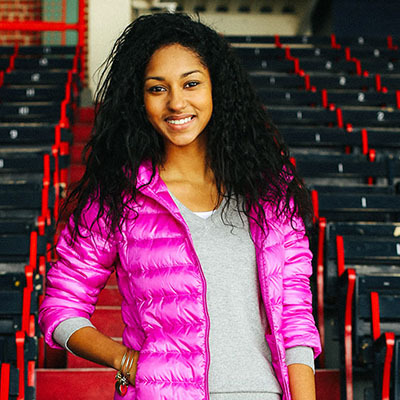 Either way, chances are you’re going to want to incorporate the sporty look into your wardrobe this fall. All the cool kids are doing it. Athletic wear has been running down the runway for a few seasons now, and it’s going nowhere fast. The fashionable set has discovered a way to keep stylish while adding touches of sporty cool to everyday outfits. 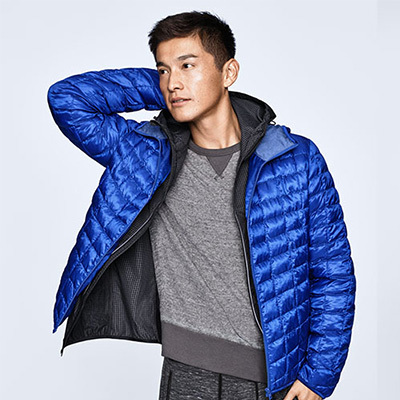 The style experts at Uniqlo help you track down a few looks that make you a team player in the world of athletic chic. Game on, ladies. There was a time when sweatpants conjured up images of couch potatoes and Lays chips. No more, as fashion savvy women pair these comfy “pants” with stylish heels for a different take. Word to the wise: leave the sweatshirt in the drawer and pair it instead with a feminine top, perhaps a buttoned down blouse tied casually at the waist. Uniqlo’s modal sweatpants are the perfect twist to chic athletic wear, with a stretchy modal and cotton blend and a tapered cut with ribbed elastic cuffs to flatter your legs. When just the collar of a feminine blouse pops out from underneath a cozy sweatshirt, you’re definitely rocking the fine line between style and comfort. 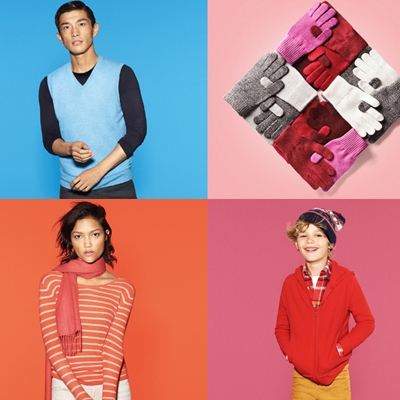 Uniqlo’s pullover sweatshirt is perfectly designed with a slim silhouette, so the extra layering won’t bunch or add bulk. The wide neckline shows off your pretty shirt choice for a relaxed urban style. Wear this combo with one of the season’s circle skirts and tights for casual cool, or a pair of your favorite dress pants and heels. We all have that moment of silence as we relegate our summer frocks to the back of the closet during fall and winter chilly temps. 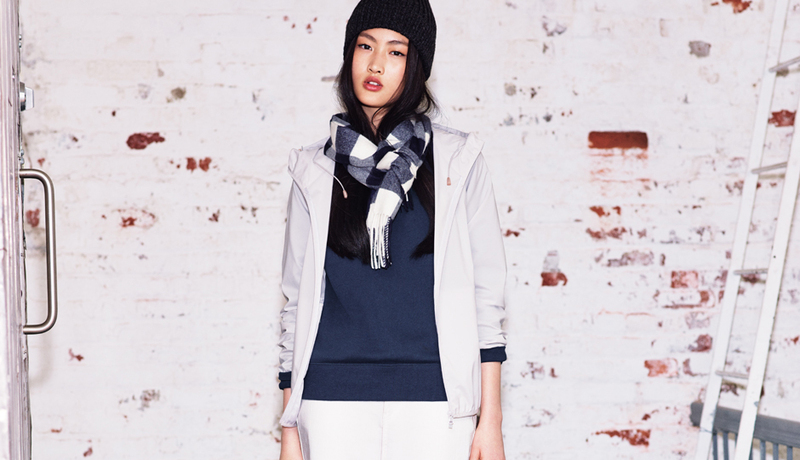 Prolong the love affair with your best dress by topping it off with a casual hoodie. The slim silhouette of Uniqlo’s long sleeve full zip hoodie skims nicely over a dress, adding zero volume and tons of style. The variety of color choices mean you can pair with tons of feminine choices. Add a cute pair of colorful sneakers (another must-have this season) or a pair of casual leather riding boots, and you just upped your game. Consider the wedge sneaker the “it shoe” this fall, as we teeter on these athletically influenced heels. 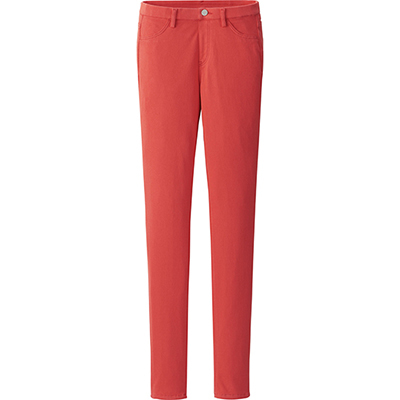 Uniqlo’s IDLF Slim Fit Straight Jeans are the perfect complement to a pair. The selvedge denim used for these jeans can only be made with old-fashioned looms, so they have super cool clean edges and natural fading that define casual urban style at its best. Whether you’re constantly training for the next 5K or the only thing you’re running to is the next shoe sale, adding sporty style to your wardrobe this fall is definitely a game changer.